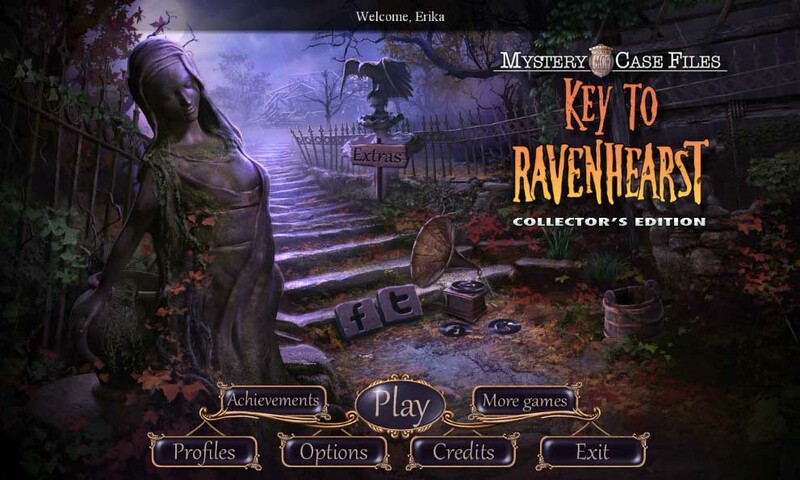 Mystery Case Files: Key to Ravenhearst is the latest installment of the iconic hidden object game series. Have fun detective, as you explore the manor in search of the missing pages of Emma Ravenhearsts’ diary, the key to revealing the secrets of the manor. Enjoy this hauntingly enjoyable game filled with plot twists, puzzles and hidden object areas. And, if you need the occasional assist or constant companionship, look to our info filled walkthrough & clear screen caps to help you roam through the myriad of strange rooms and situations you will surely find on this new adventure. Together, we will unlock this mystery in no time! 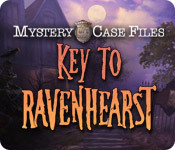 We hope you enjoy our Mystery Case Files: Key to Ravenhearst Walkthrough!